Twitter isn’t just a great way to keep up with the latest news and get retweets, followers, and replies. You can also use it as a valuable lead generation channel. But it’s important to have an actual strategy in place in order for this to work effectively- we all know how easy it is to fall down the social media rabbit hole. It’s almost painful watching some corporate Twitter accounts. The people behind these accounts don’t understand how to attract leads on Twitter and end up looking like spammers. The best marketing finds the delicate balance between promoting the business and spamming the Twitter universe. Potential leads have no intention of being bothered by pushy marketers. Instead, they want to go to the businesses they’re interested in when they’re ready. The best way for you to get more leads on Twitter is by providing value, being authentic, and striving to stand out. This means building your reputation and connecting and engaging with your audience genuinely. While Twitter landing pages present you with a massive opportunity, creating an effective page is easier said than done. The best Twitter accounts are continuously tweeting valuable content. But you can go a step further and create some of that content yourself, before using a landing page to offer them to your Twitter followers. This could be an ebook, infographic, special report, or free course. People expect everything on Twitter to be brief, and your landing page is no exception. Make sure the link in your tweets takes users directly to the landing page. Keep it short, and only use one CTA within the page. These are part of the advertising options on Twitter and your followers can use them to send you their info through a tweet. Simply log into your account, click on ‘Twitter Ads’, then click ‘Creatives’ and then ‘Cards’. Then you simply follow the instructions. 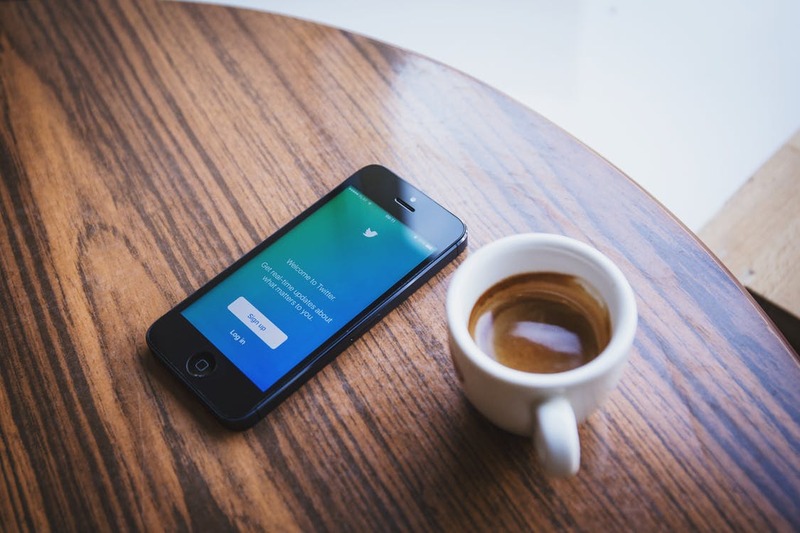 When someone clicks on your tweet to expand it, Twitter will pre-populate the contact fields- giving them the option to send through their information. These are free to send as long as you’re adding them into a tweet that hasn’t been promoted. Ultimately, the businesses that stand out online are the ones that think outside of the box. On Twitter, users are scrolling relatively quickly, and the stream is constantly moving. The more creative you are, the more likely it is that your tweet (and business) will be noticed online. For example, consider a standard tweet next to one with an interesting or attractive photo. It’s easy to see which one will be lost and which one will stand out. Compare your tweets to your competitors. Check out what they’re doing and see how you can uplevel and be more creative so you can do it better. Focus on your strengths and take risks to see what your followers (and potential leads) respond to best. When a potential lead decides to check your business out on Twitter, your bio is the first thing they’ll see. While you only have 160 characters, it’s enough space to make an impact. Sure, you’ll want to describe what your business is and what it does, but that doesn’t mean it needs to be building. You can use your bio as a way to generate leads by linking to your latest (or best) content, linking to your email newsletter or lead magnet, including a CTA and landing page, and including hashtags. Need to lift your game with your online lead generation efforts? Get in touch today to learn how we can help.